“Velummayilum Foundation” with its vision “Serving the community” has been established by Mr. Velummayilum Thayanantharajah remembrance of his late father “Mayilvagaam Velummayilum” an attorney-at-law and former Chairman of the Point Pedro Urban Council. 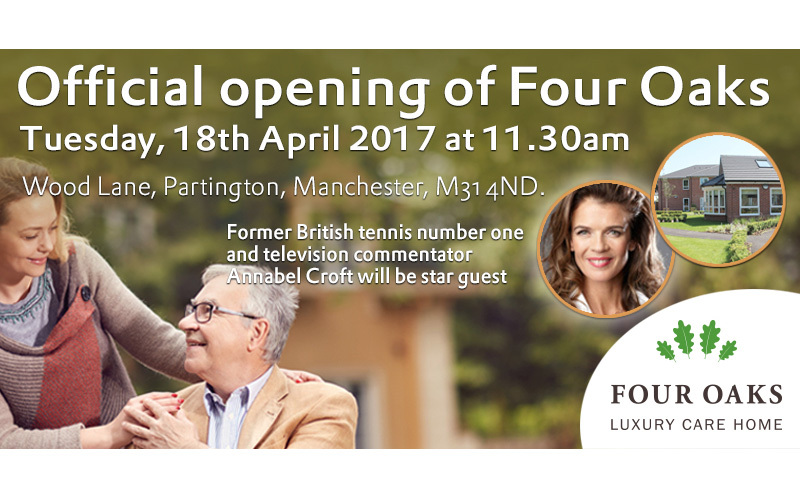 Former British tennis number one and television commentator Annabel Croft will be star guest at the official opening of Four Oaks care home, in Wood Lane, Partington on Tuesday next week. (April 18 at 11.30am). 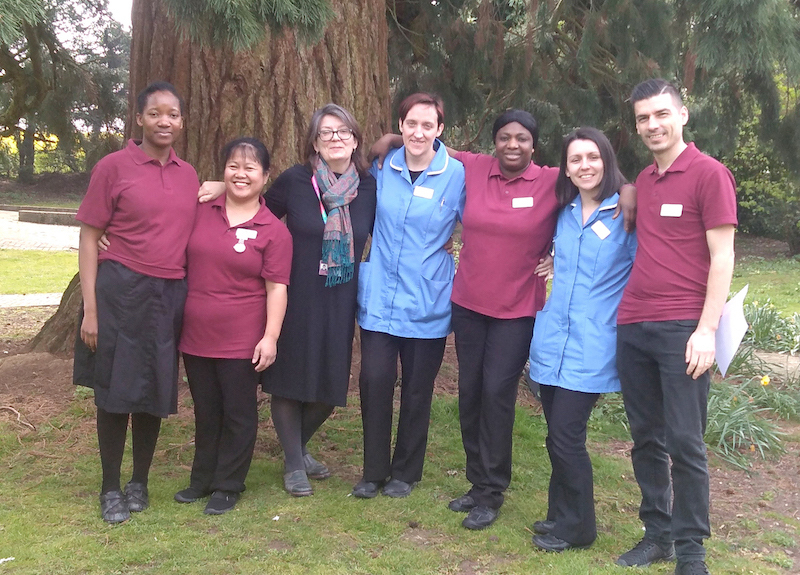 Ahead of her visit to Kingsley Healthcare’s flagship home, she said: “I am really looking forward to seeing the home and meeting staff and residents.